Ever since I passed the Old Dominion Brewery Building on Queen Street E, discovered that Todmorden Mills was once also a brewery, and that there was once a brewery on Queen Street across from Trinity Bellwoods Park, I have wondered what the brewing industry in Toronto was like back in the 1800s. Jordan St John, who is Canada's only national beer columnist and hosts a blog called St. Johns Wort, Beery Musings And Amusing Beers, writes about just that in Lost Breweries of Toronto. Explore the once-prominent breweries of nineteenth-century Toronto. Brewers including William Helliwell, John Doel, Eugene O'Keefe, Lothar Reinhardt, Enoch Turner, and Joseph Bloore influenced the history of the city and the development of a dominant twentieth-century brewing industry in Ontario. Step inside the lost landmarks that first brought intoxicating brews to the masses in Toronto. Jordan St. John delves into the lost buildings, people and history behind Toronto's early breweries, with detailed historic images, stories both personal and industrial, and even reconstructed nineteenth-century brewing recipes. 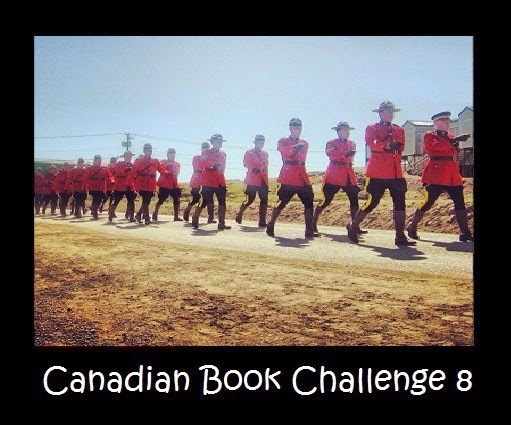 This is a very interesting book. It's not just the story of many of the breweries that existed back in the nineteenth century but is also the story of Toronto itself and many of the small villages on the outskirts of the city that one day would come to form the core of the city. It's hard to envision that a brewery built in the Kensington Market area in 1837 was too far from north the city of Toronto to succeed. Fire plays a very prominent role in the book, as it it seems that during the 1800s it was almost a fact of life that if a person ran a brewery, it would one day burn down. Most of the breweries in the book caught fire at one time or another. 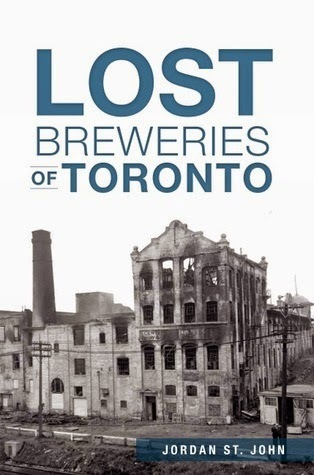 It's telling in the chapter the Servern Breweries that By the 1850s, taking into account the destruction of several of the local breweries by fire, it would have been the largest in the environs of Toronto. The book is filled with sketches of the old breweries and many of the old beer labels. I was surprised at the size of many of the breweries of the period. I enjoyed this book so much that I plan to read the first one he wrote Ontario Beer: A Heady History of Brewing from the Great Lakes to the Hudson Bay.